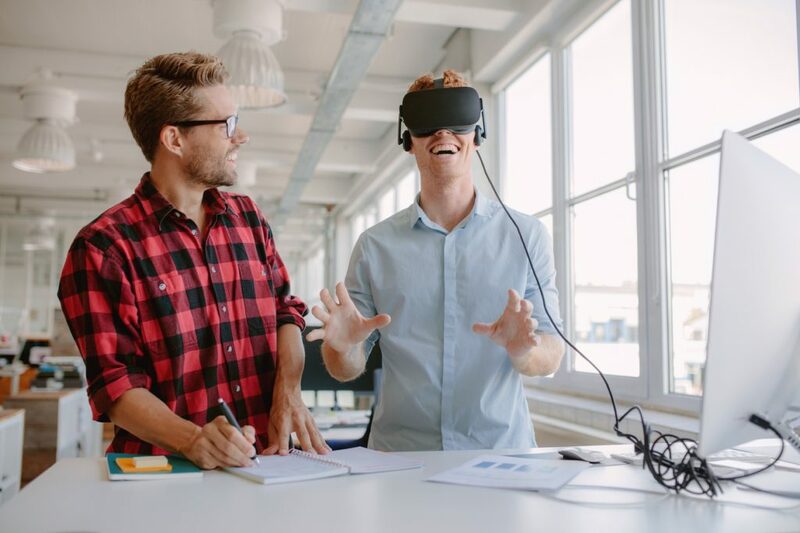 Your game development process is done and now it’s time to go to market. 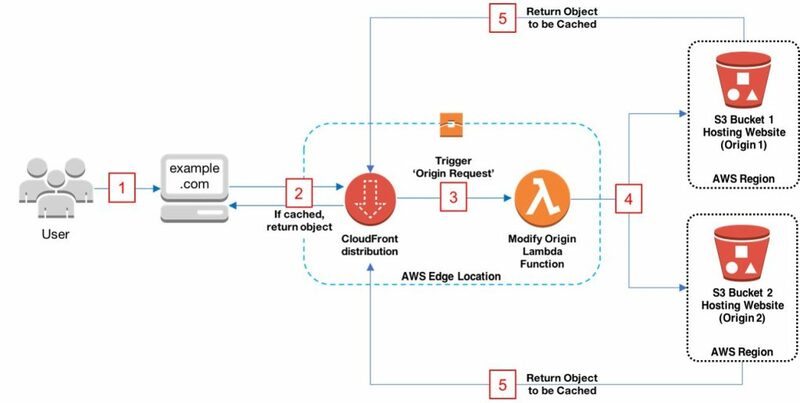 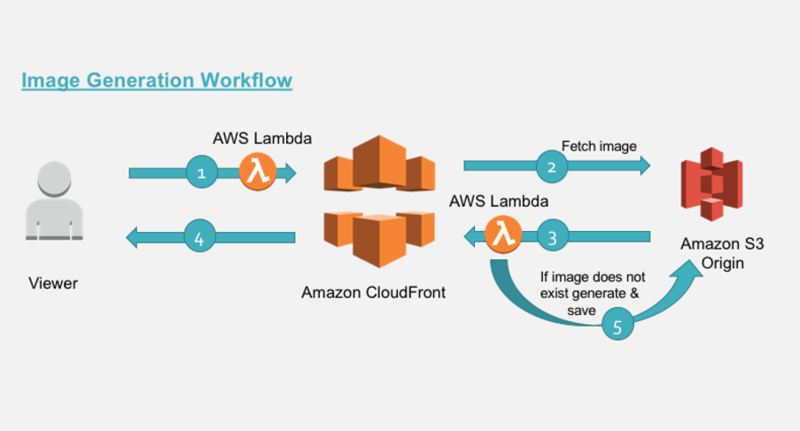 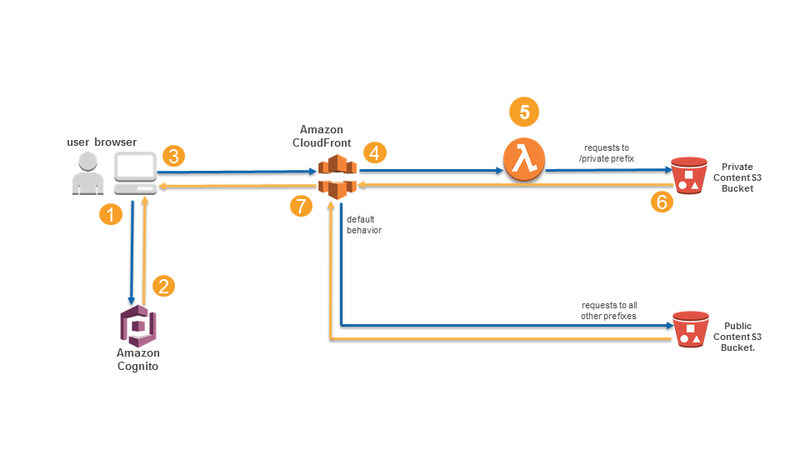 Read how Amazon CloudFront can accelerate the delivery of your game files and how AWS Shield and AWS WAF can protect your application. 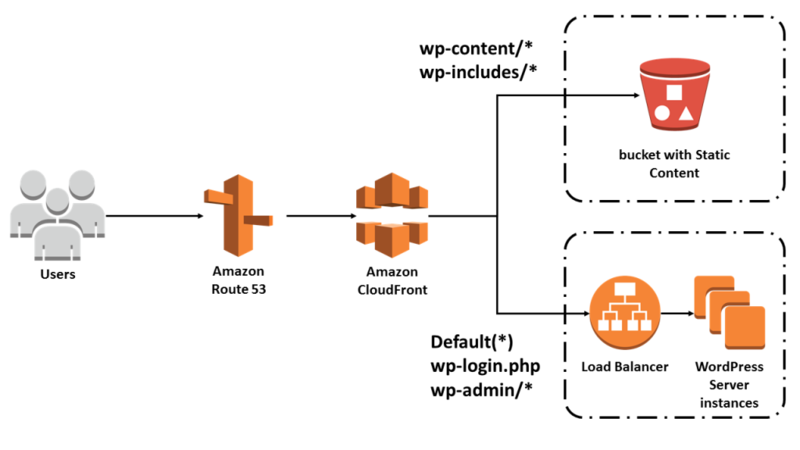 In this blog post, we will provide an overview of the performance, security, and cost benefits you get when using CloudFront to serve dynamic and/or static assets from Amazon EC2. 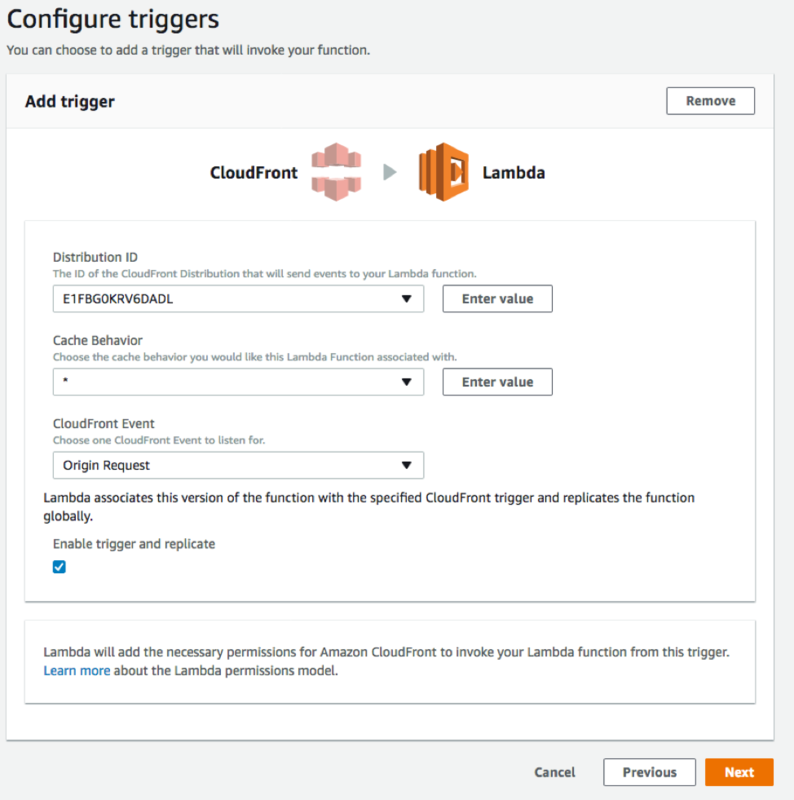 We will also walk through the exercise of configuring CloudFront for Amazon EC2 origins.